Social media can be daunting and even frustrating. There are so many venues and each one has its own culture and etiquette, so where do you start? Truly, social media is one of your most valuable tools in reaching out to new clients and earning a name for yourself on the Internet. It increases website traffic, raises brand awareness, and allows communication and interaction with key audiences. In fact, social networking has been the fastest-growing activity online since 2005, with a 712% growth. If you could pick up the phone and call hundreds of people at once to tell them about your product or service, you would do it. With social media, you can do just that. 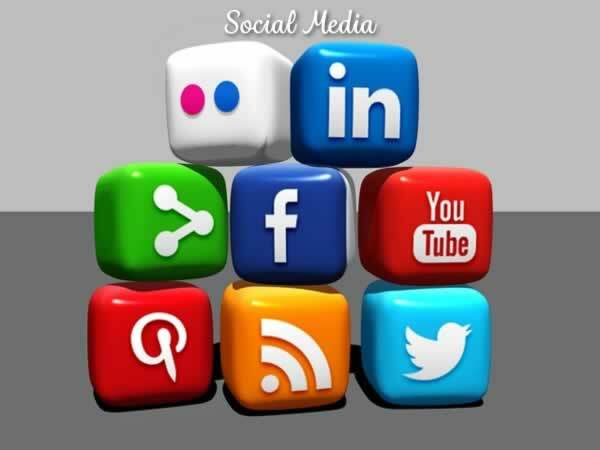 Choose the social media channels that are best suited for your target audience. For business-to-business (B2B) companies, use Twitter and LinkedIn. Business-to-consumer (B2C) companies tend to use Facebook. Stay up on trendy new social media networks such as Pinterest and Houzz. This is how you will target even more specific audiences. What is the purpose of your social media network? Are you trying to enhance customer service? Generate leads? Boost branding? Establishing your goals will help your social media remain consistent to your audience. Implement firm social media policy that clearly lays out how social media is used, who is authorized to use it, and what postings are appropriate for the business. You do not want employees posting things willy-nilly that might present the wrong image. Approach social media gradually, mastering each network before moving on to the next. Brand your social media channels. Use your logo, tag, and other information that properly communicates the idea that you want customers to associate with your company. Be active! Interact with people every day. Do not be robotic or hide behind your brand; people want to interact with human beings. Use manners; be warm and friendly; answer people when they reach out to you. If you have a blog, syndicate it via RSS and invite comments every time you post. Facebook and Twitter use different etiquette. Twitter is designed for short postings limited to 140 characters. Facebook is not. Do not link Twitter to Facebook; instead, be more descriptive and put up different posts. Get 25 followers on Facebook and you will claim your Facebook vanity URL (friendly web address). Use vivid imagery and content to depict company achievements on Facebook. Measure the success of your social media marketing strategies using tools like Google Analytics. This will help you be more precise in your marketing, strengthening those threads that work and discarding the ones that don’t. Don’t be afraid to follow competitors to find out what is successful for others in your industry. If they seem to be doing something right with their social media channels, do the same thing, but make it better! Let us know if we can help with your social media efforts. We are here to answer your questions and help you succeed online.